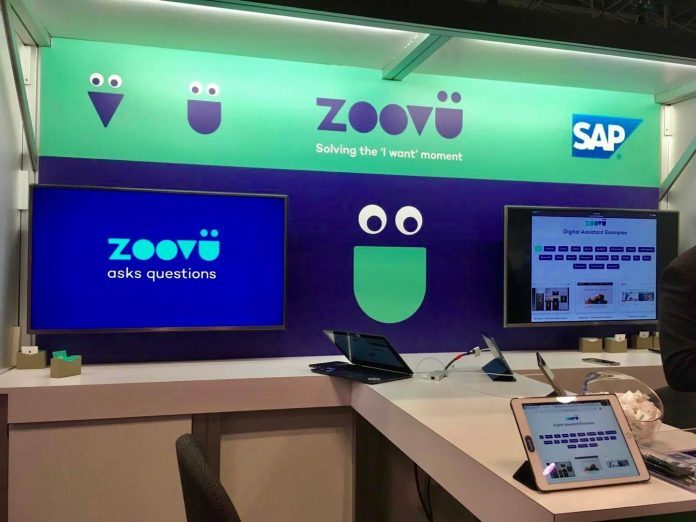 Artificial intelligence-based digital sales assistant platform Zoovu has closed a $14 million Series B funding round. The investment was led by Target Global, and existing investor Beringea. Rytis Vitkauskas, venture partner at Target Global, will be joining the company’s board. Zoovu says it will use the funds to expand into the Asia Pacific region, as well as increase investment in AI and behavioral analytics. Zoovu has raised a total of $25 million in funding to date.